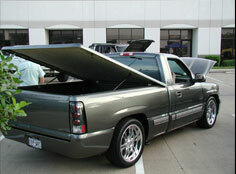 We are proud to offer the best selection of Houston truck accessories and equipment for pickup truck and Jeep owners. Our outstanding lineup and selection include: Trailer hitches, Chips & tuners, Cold air intakes, Lift kits and leveling kits, Floor mats, Bed liners, Bull bars, Bumpers, Tool boxes. We carry virtually every type of truck accessory to help you customize your pickup and stand out on the worksite and on the open road. 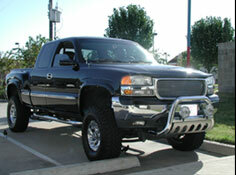 Our extensive selection of Houston truck accessories also includes tool boxes, mirror covers, security alarms and devices, and a full range of other components and accessories. 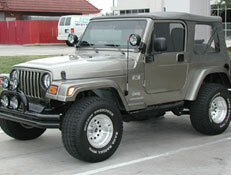 We deliver the best products at affordable prices to ensure that you get the parts you need for your working truck, Jeep, or SUV. 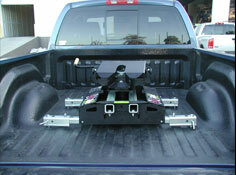 We offer the best variety of Houston truck bed liners to protect your truck’s finish and provide added resilience when hauling payload. 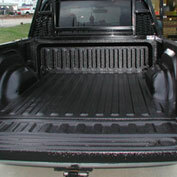 Our spray-in and custom-fit bed liners are an ideal solution for your everyday cargo transportation needs. 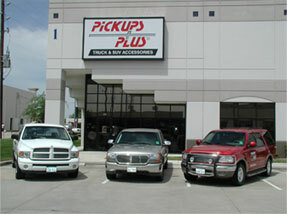 Finding the right tires for your pickup or SUV can significantly improve its gas mileage and performance. 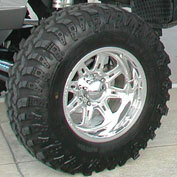 Truck tires are available in a range of types and sizes to suit the driving conditions you are most likely to encounter.